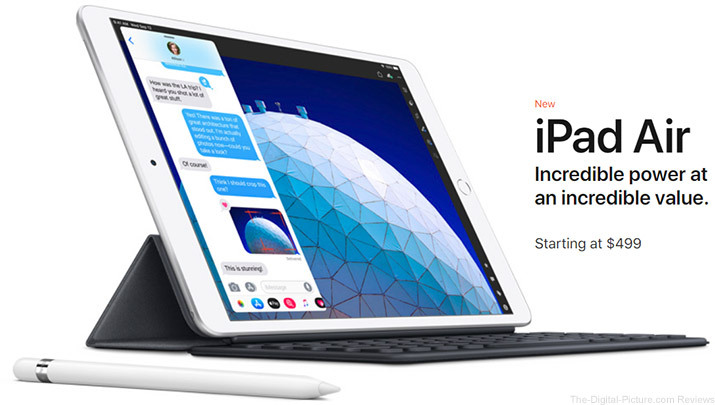 B&H has the newly announced Apple iPad Air and iPad Mini Models available for preorder with free expedited shipping. 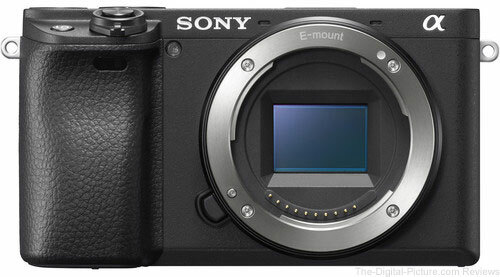 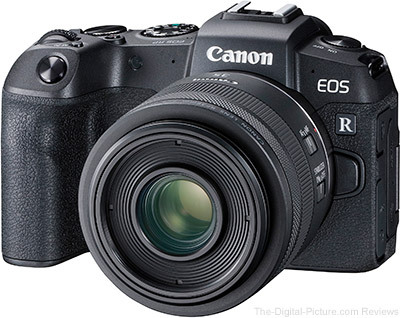 All models are expected to be in stock Tuesday, March 26. 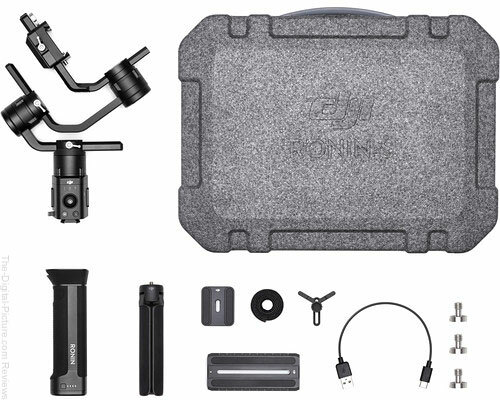 B&H has the DJI Ronin-S Essentials Kit available for preorder wiht free expedited shipping. 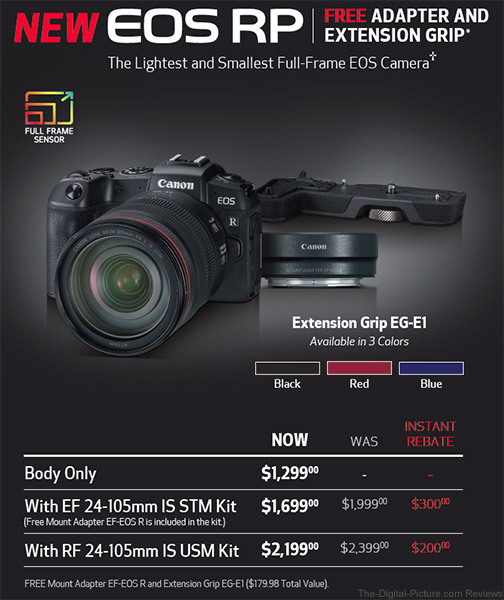 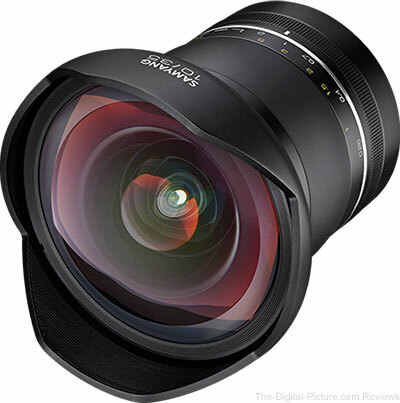 B&H has the Rokinon SP 10mm f/3.5 Lens for Canon available for preorder with free expedited shipping. 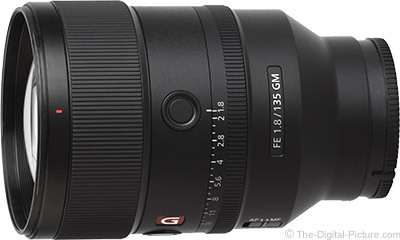 Note: The image above shows the Samyang version of the lens, but the Rokinon version should look identical except for the name badge. 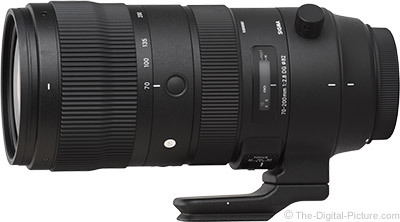 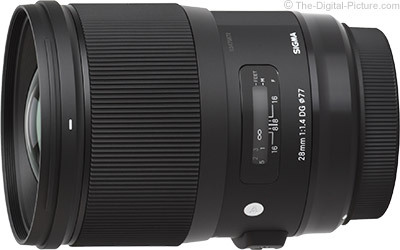 The newly announced Sony FE 135mm f/1.8 GM Lens is now available for preorder at B&H, Adorama, Amazon US, Henry's and Wex Photo Video. 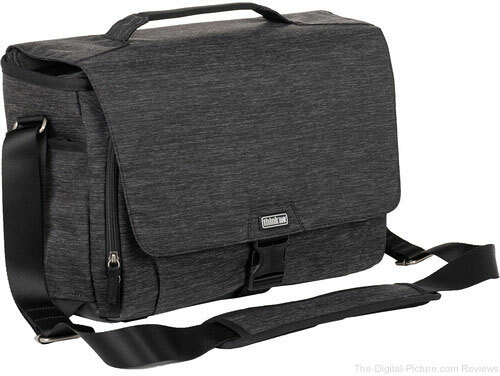 B&H has Think Tank Photo Vision Shoulder Bags available for preorder with free expedited shipping. 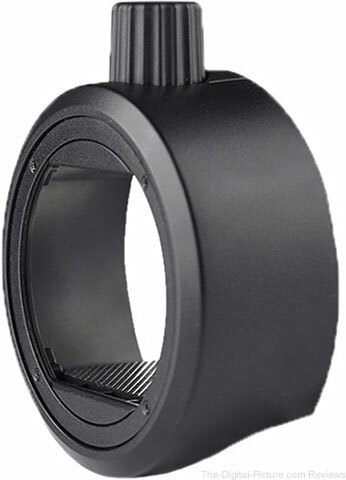 B&H has the Godox Round Head Magnetic Modifier Adapter in available for preorder with free standard shipping on orders over $49.00. 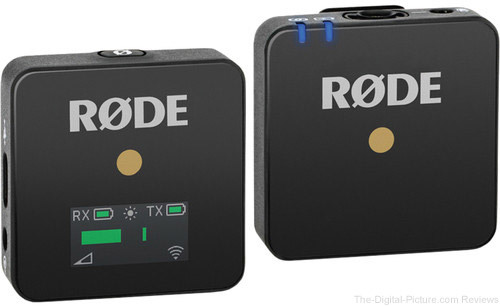 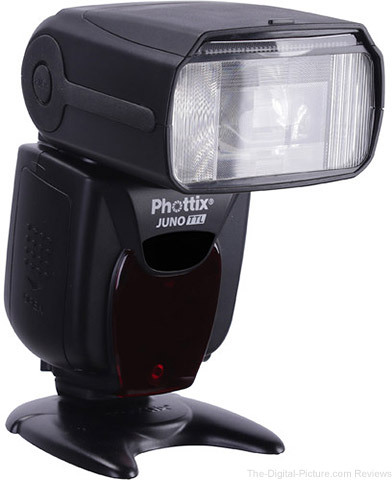 The Godox Round Head Magnetic Modifier Adapter allows you to attach various modifiers to your shoe-mount flash quickly and easily. 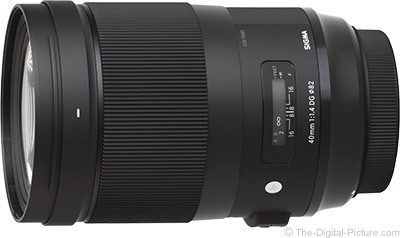 B&H has the IRIX 150mm f/2.8 Macro Lens available for preorder with free expedited shipping.